Half off the first week!!!! Please Follow so you know when new products come out! 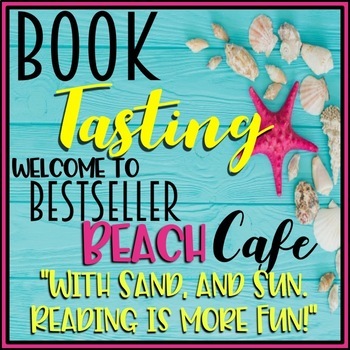 With Sand and Sun...Reading most definitely more fun! 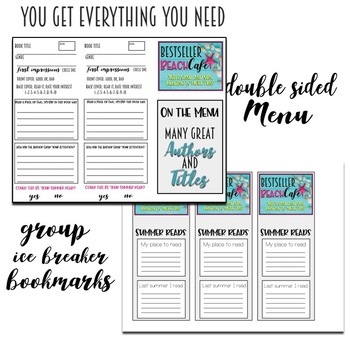 Help your students find their summer reading with this Book Tasting Set! 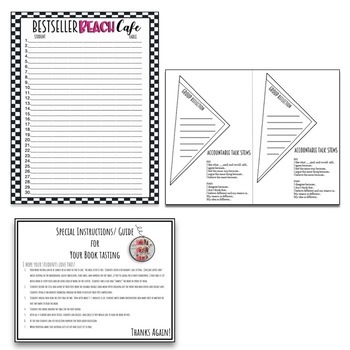 This product is also in my Book Tasting Bundle which is growing!!!! 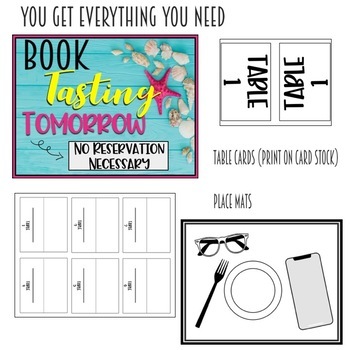 Hold a "BOOK TASTING" in your classroom and have your students choose their next novel! Media Specialists and Librarians make it an evening event for parents and children to get a taste of some new books. It also a great way to set up book clubs and have students make their next choice!